There are few careers out there that are as rewarding and meaningful as those in home care. In-home caregivers do the work for others that most people reserve for their own family members —cooking, cleaning, assistance with personal care. From housekeepers to home health nurses, and everyone else on the home healthcare team, each person has a different reason for seeking a career as an in-home caregiver, and each finds a different meaning in it. 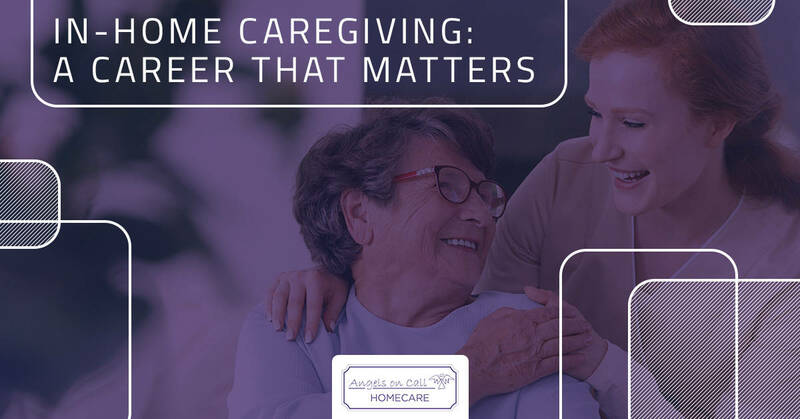 Follow along in today’s post as we recognize a few ways that a career in in-home caregiving matters. The relationships that are forged by way of in-home caregiving can grow to be meaningful for both the caregiver and the client. It is not uncommon to become close to clients and have a personal investment in the health and wellbeing of the client. The client and their family are generally very appreciative of the care provided and come to include the caregiver in family activities. When you decide to make a career of in-home caregiving in any capacity, you are helping your clients remain in their homes, when they may otherwise have no choice but to move into a care facility. You help those who would otherwise be bed bound to go about their days. You help reduce stress and guilt from your client’s family members, at the same time you make a living to support your own family. When you choose a career in home health, forget a 9 to 5 schedule; you and your clients determine your schedule around your lives. This benefits both you and your clients. Rather than forcing clients to perform daily tasks around a set business schedule, you can set your schedule around their needs and preferences. This also allows you to do the things your life requires and meet your family’s needs. If you have children, are in school, or play in a local garage band, you can set your work schedule around your life. Home healthcare allows you to hone your critical thinking and bedside manner skills. Outside a hospital setting, you are the medical authority and patient advocate. The skills you learn in an in-home care role set a strong foundation for any future position in the medical field or in-home work. As a great side benefit, it also helps you prepare to care for your children and aging family members. A career in in-home care or home health can make a powerful difference in your life and those you care for. If you are interested in starting or continuing your home health career, contact us at Angels on Call Homecare. We have a variety of positions available to match your availability and skill level and will help you reach your goals. 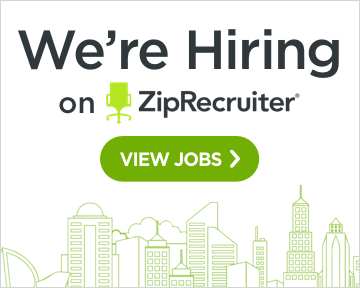 Fill out an online application or contact us for more information today.